Honda vehicles are among the most reliable vehicles on the road today. 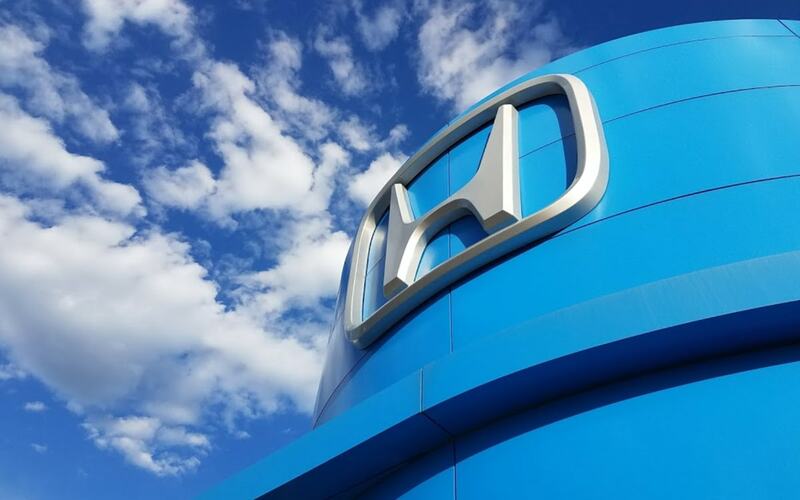 While a Honda vehicle can last for a long time without the need for any major repairs, there are still some types of routine maintenance that need to be done to keep your Honda in good condition and safe to drive. One type of service that you will need to have done from time to time is a Honda wiper blade insert replacement service. Wiper blades are very important as they help to remove rain, snow, and debris from your windshield. Over time, the wiper blade can begin to wear down due to use, which makes them less effective. 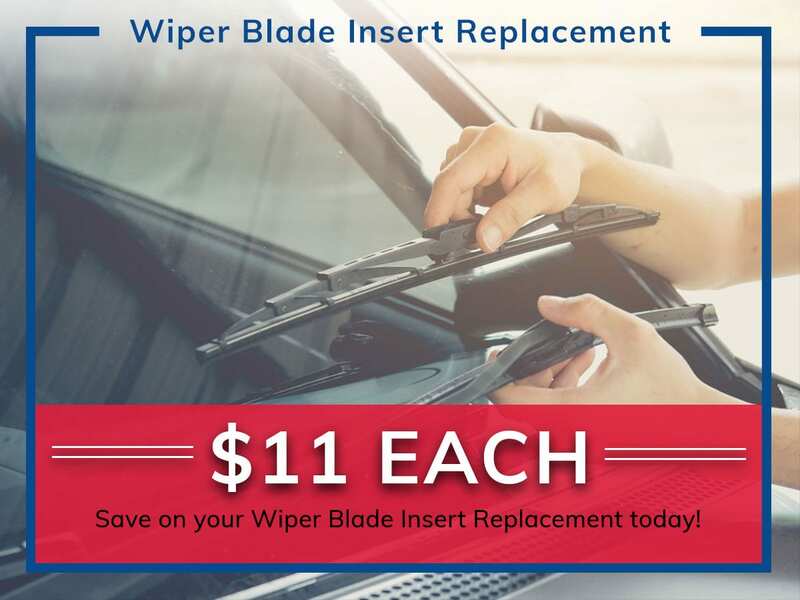 A Honda wiper blade insert replacement service will replace the insert inside of the blade, which is more cost effective than replacing the entire blade. The main reason why you should have a wiper blade insert replacement service done is that it will ensure that your wiper blades work well. While wiper blades can work well for a long time, it is recommended that the inserts are replaced at least once per year, particularly if you live in an area that gets snow and ice. This will ensure that the blades work well and that you are able to see clearly. If you do not have your wiper blade inserts replaced, they will continue to be less effective. Eventually, they will struggle to clear debris off of your windshield completely. This will then distort your vision and make your car less safe to drive. When you are in need of wiper blade insert replacement service for your Honda, you should take your vehicle to Freedom Honda. 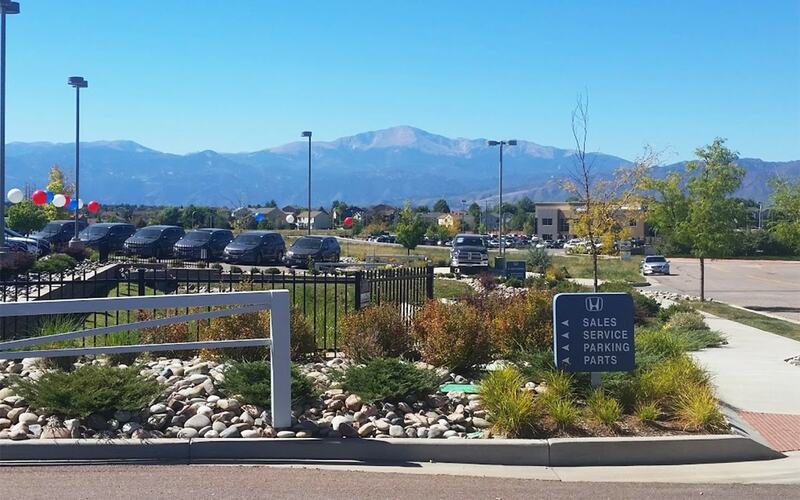 This dealership serves those in Colorado Springs, CO, Falco, CO, Castle Rock, CO, and Monument, CO. One of the main reasons why you should take your Honda to this dealership for your wiper blade insert replacement service is that your car will be handled by Honda Master Certified Technicians, which ensures you receive the best service possible. 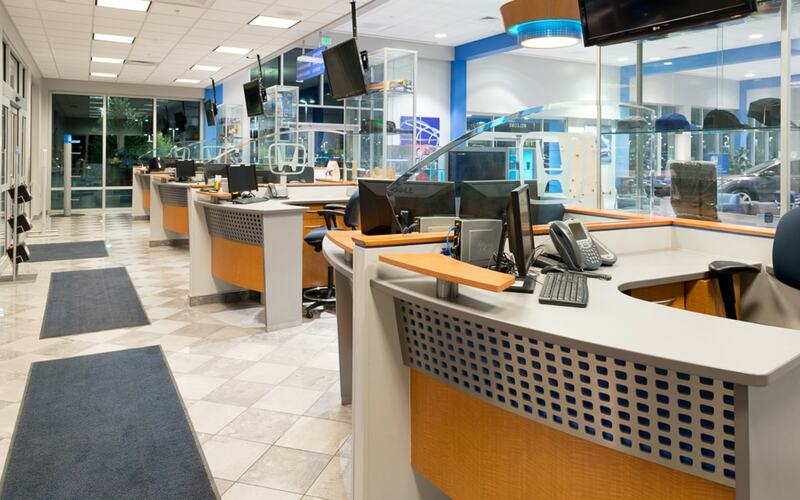 The Freedom Honda dealership is also heavily focused on customer service. The dealership is brand new and has a comfortable waiting room, which is always full of fresh fruit and donuts. 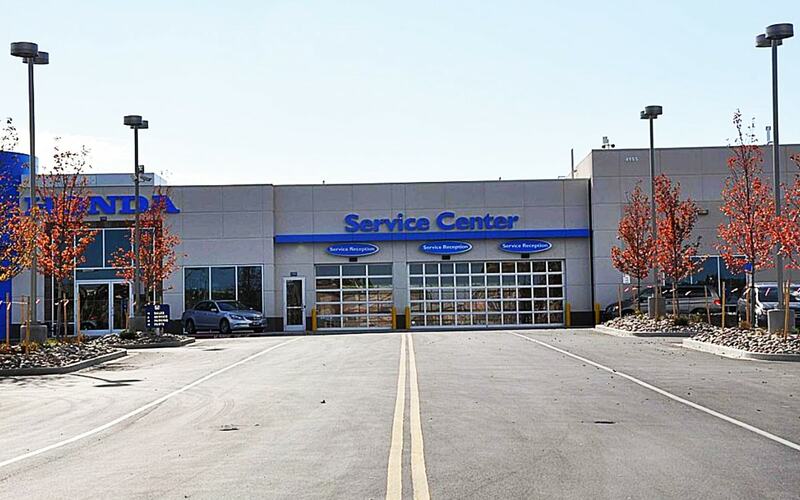 Further, the dedicated express service bays can get you in and out in no time at all. Contact our service department today and book your next Wiper Blade Insert Replacement with us today.